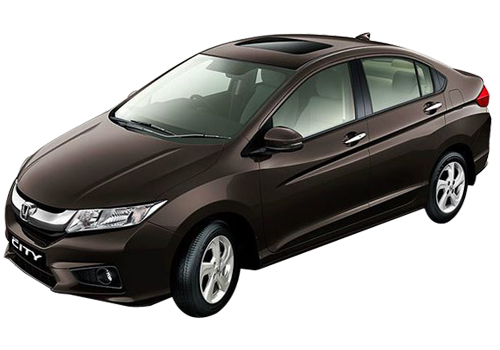 Japanese auto maker Honda Motors has confirmed diesel variant of Honda City and Honda Jazz 2014 will launched in Indian market sometimes during the next year. With this sources of Honda Motors said that company is also interested to launch its multi-purpose utility vehicle Mobilio also in Indian market during 2014. It is reported that company will be showcasing Mobilio during the Indian Auto Expo 2014. According to source Honda will be unveiling the diesel variant of Honda City during the Tokyo Motor Show being organized in month of November this year. It is speculated that Honda has designed the next generation city on its Exciting H Design platform which was used for first time in Jazz. 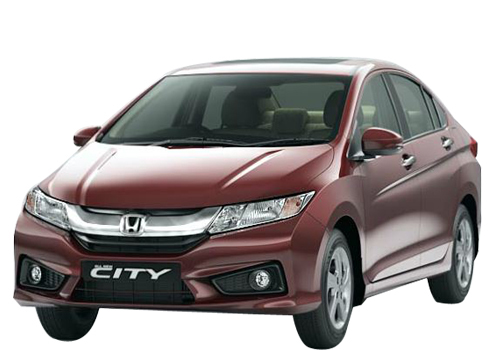 The sources of company revealed that instead of upgrading the existing model of Honda City, it decided to completely launch the redefined model of Honda City which has played an important role in strengthening position of company in market for long time before the launch of diesel variant of Honda Amaze. Prior to this last month on September 5, 2013 Honda had launched Honda Jazz 2014 in Japanese auto market with refreshed look along with engine facelift. It is expected that Honda will integrate same engine in Jazz which it has mounted in Honda Jazz which was launched in Japanese auto market. It would be interested to know that apart from launching Honda Jazz in Japan last month, company had also showcased its MPV Mobilio during Indonesian International Motor Show held in month of September. It is reported that it will started production of Mobilio for Indonesia market from the next year and will launch it in Indian market after few months. Industry experts believe that these vehicles will strengthen company’s position in Indian market.